At Springs at Cobblestone Lake, we offer the convenience of paying your rent online wherever you are. 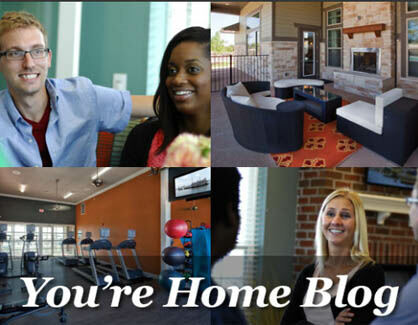 Do you want to stay up to date with all the great things about apartment living? Then check out our blog to find everything you need to know. We’ll share our favorite tips for everything from keeping your home organized and tidy to hosting extended family for the holidays. Be sure to check back frequently so you never miss out on any of the great tips from our team at Springs at Cobblestone Lake!